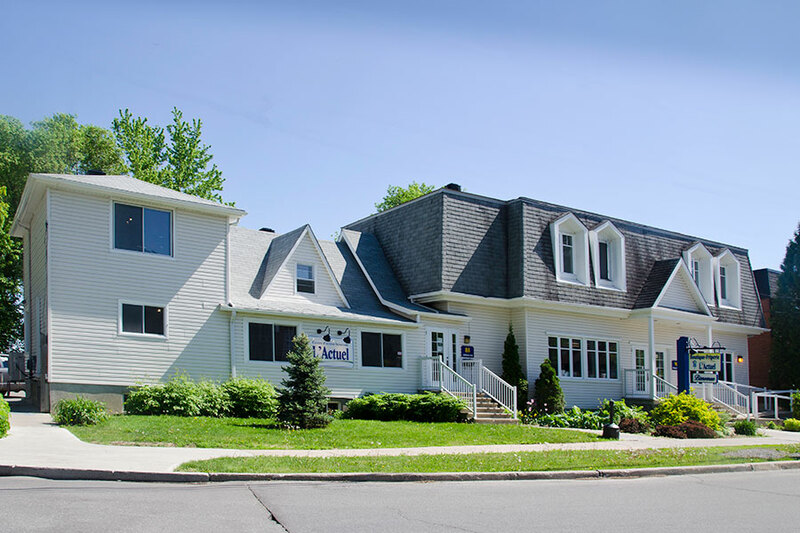 Through its dynamic employees and dedicated volunteers, the Centre d’action bénévole L’Actuel offers services to individuals and organizations in the Vaudreuil-Soulanges region. The full range of services for seniors, sick, convalescent and disabled people, low-income families and individuals, and organizations is available in Vaudreuil-Dorion, Pointe-des-Cascades, Les Cèdres, Saint-Lazare, Hudson, Vaudreuil-sur-le-Lac, L’Île-Cadieux, Terrasse-Vaudreuil, L’Île-Perrot, Pincourt and Notre-Dame-de-L’Île-Perrot. Only part of the services are available for other municipalities in the region. New parents and families in difficulty alike can turn to L’Actuel for assistance and support via one of its services. Illness, loss of employment, separation, death or any other sudden event can lead to disruption of lifestyle and financial insecurity. While medical transportation-accompaniment is very successful at Centre d’action bénévole L’Actuel, the organization also offers a whole range of services. In addition to providing services to citizens of the region, the Centre d’action bénévole L’Actuel supports local organizations by various means.